THIS IS IT... Pictures Do Not do this neat property justice. 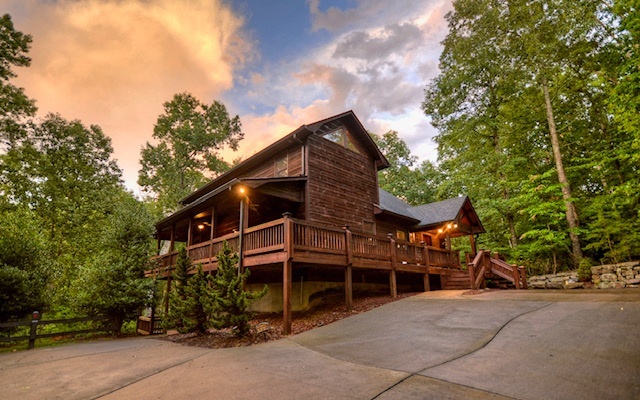 If you are looking for the private mountain getaway with the "Real Log Cabin Escape".. Look no further.. Imagine Three (3) cozy fireplaces, sliding barn doors, clawfoot tub and charm everywhere.. Then there is the "Live Outdoor Experience. Convenient to down town and new hope dollar store. Mostly all hardwood flooring. Beautiful lot with garden spot and pads for extra parking. All hardwood floor except for great room and pantry. Great room goes out to a rock patio. Lots of fruit trees and shrubs. Bordering US 19, 2420 Airport Road is a single level, brick, ranch style home. Hyatt's Creek runs the length of the property. And what beautiful property it is!!! Flat, usable, and perfect for your mini farm or for a new business! Unrestricted! 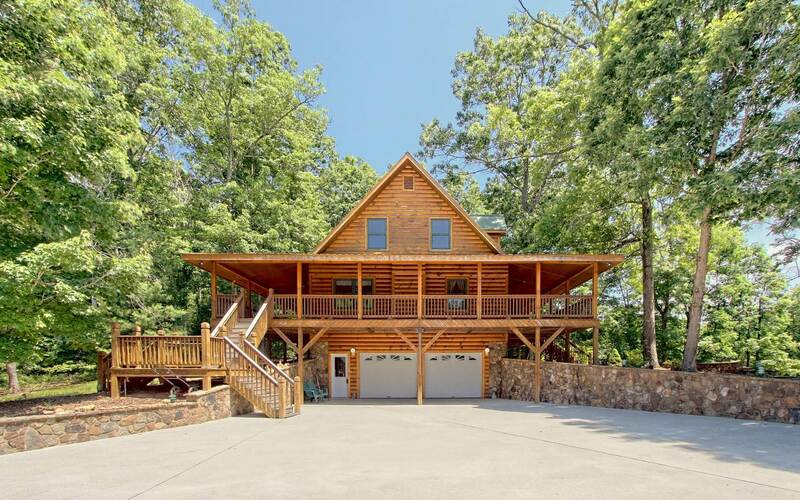 This is the property to build your dreams upon. We reply to all messages as quickly as possible, our support runs 24/7 so there is always someone here to help.